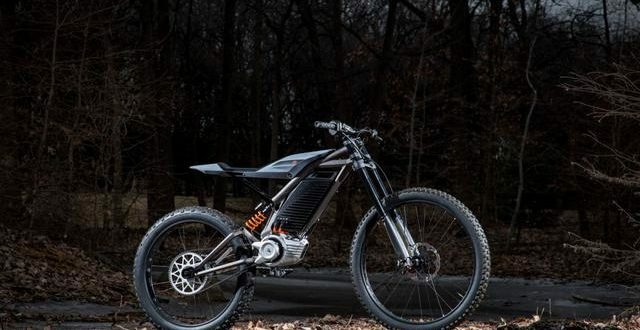 Even last year, this American motorcycle manufacturer announced the launch of its LiveWire model for sale, and now has added two concepts that are similar to render which last year published. It is a moped that looks like MTB bikes, with distinctive parts typical of Harley-Davidson. 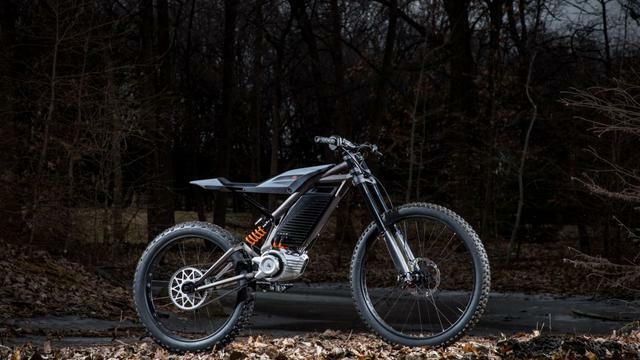 It is powered by batteries similar to those in Japanese e-bikes, which have a capacity of between 2 and 3 kWh. And a smaller scooter can really cheat on the look, its design gives the impression of convenience and the ability to transport two people. The space between the seats and the battery serves to carry baggage. For more watch the video below!